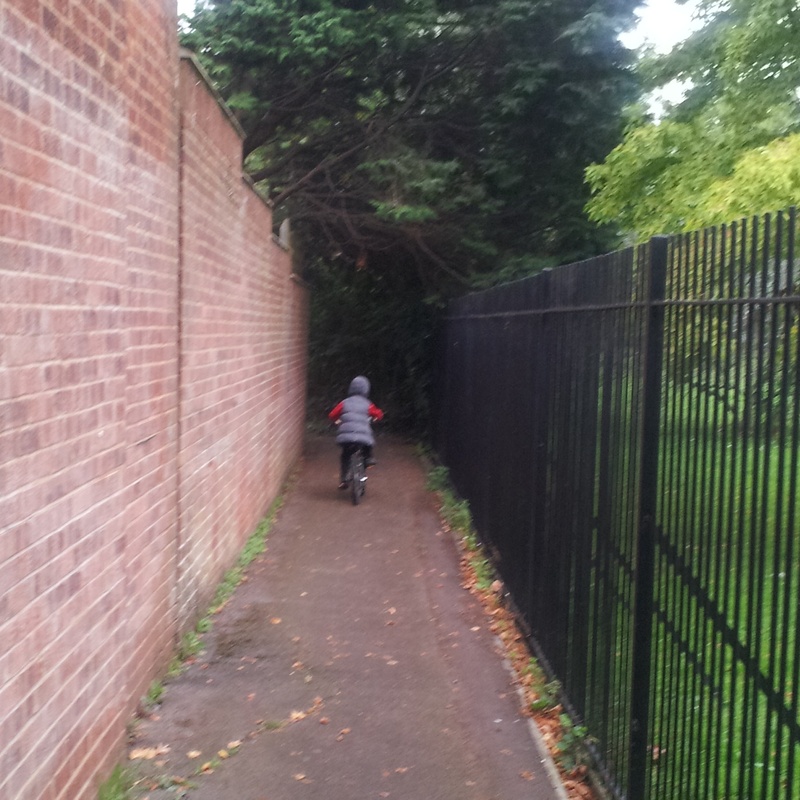 For the first time Jen cycled to school. 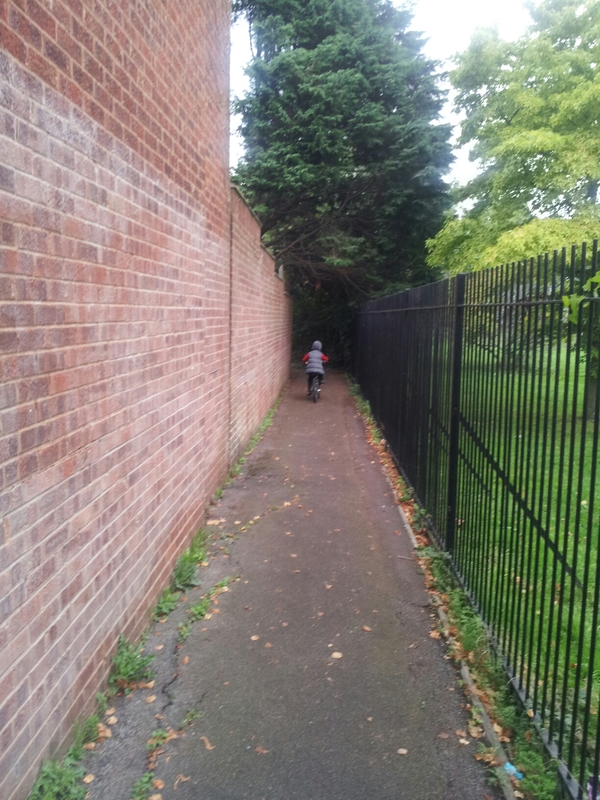 Jen cycled to school, I chose lanes and alleys not the main road just in case. Sadly this was the same morning as a fatal hit and run on a cyclist near our home, so I felt a tad nervous. But my baby did great. I couldn’t get a better photo as he kept speeding off ahead. He did wait nicely at the end of this lane on the pavement, waiting to safely cross the busy road with me. This made me feel old, but happy. My baby is actually a big boy. Linking to #MySundayPhoto at OD3G. Jo Bryan recently wrote… Silent Sunday. They have my *skill* of being able to moan, talk nonsense and jabber even when busy. Like multitasking but more annoying. My Family Ties recently wrote… My Sunday Photo – 28/09/14. Thank you, it’s a shame he’s off in the distance, but I still got the shot. OneDad3Girls recently wrote… #MySundayPhoto – My Pretty. I really wanted another photo. A side-on “look both feet are off the ground with motion blur” kind of shot, but safety first. I couldn’t risk this on roads and the alleys are too narrow..
Lauranne recently wrote… What a difference a year makes..
Isn’t it grand when they display a bit of independence like this! A bit scary too, though, especially when you hear about awful things like the accident near you. 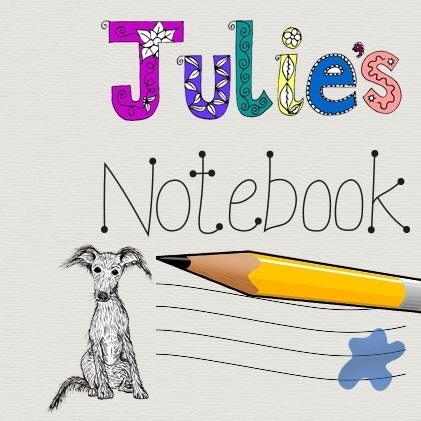 Nell@PigeonPairandMe.com recently wrote… Old TV shows they ought to bring back. Merlinda Little (@pixiedusk) recently wrote… In And Around Bath Abbey.